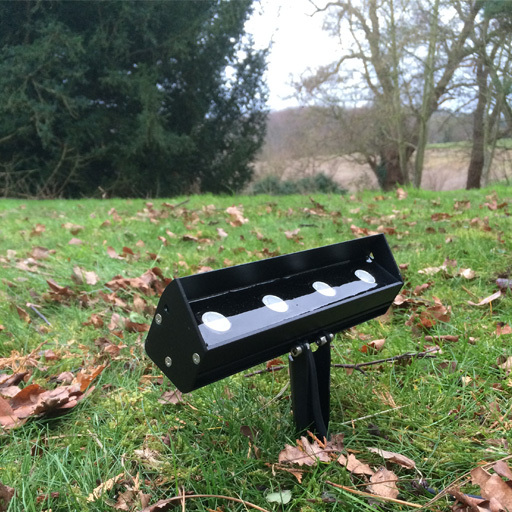 Our customers have been asking us for this for a while, so we are very pleased to announce the launch of our new LD38. 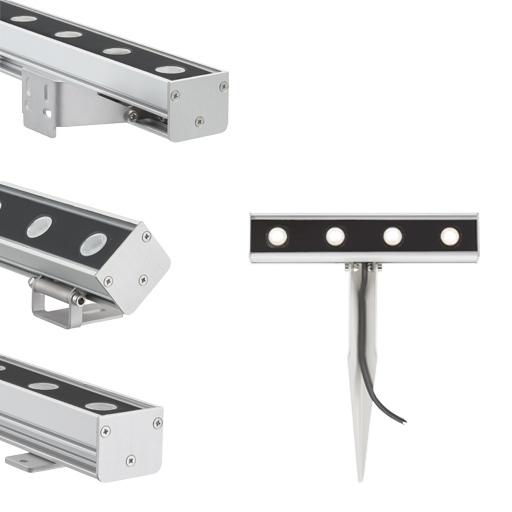 It is an exterior rated, high power linear LED that offers superb continuous surface grazing capabilities. 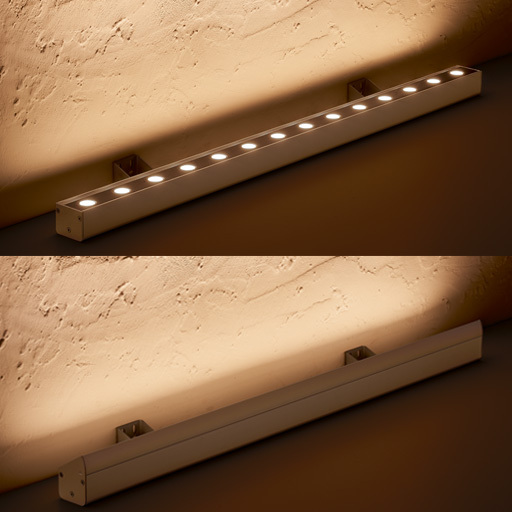 The compact minimal design and RAL finish option enables it to blend into most project styles. 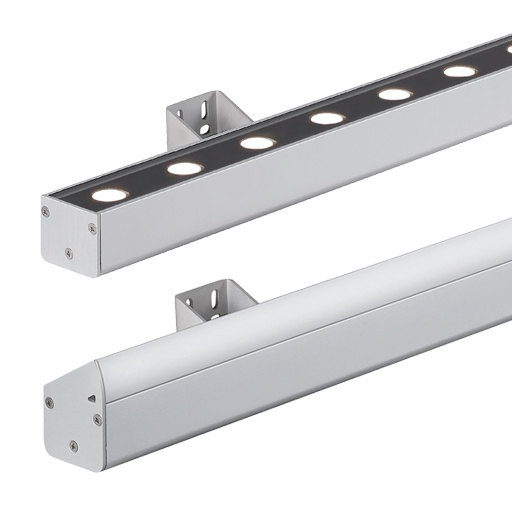 It offers great flexibility to the designer with a range of options that suit most design details and applications; available in custom lengths up to 2.1m; optics for wall washing or flood lighting; a range of colour temperatures including RGBW; comprehensive range of mounting options including a ground spike; IP68 variant for underwater applications; and a linear anti glare cowl. 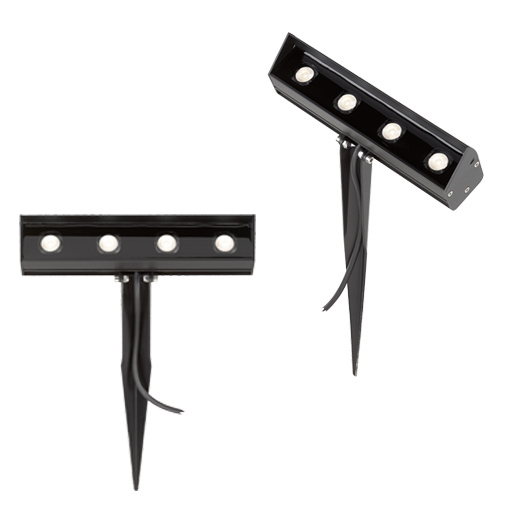 These coupled with the latest in LED technology make LD38 the perfect choice for illuminating an entire external project.